02 nights in Srinagar at Hotel as per category. 01 night in Pahalgam at Hotel as per category. 01 night in Gulmarg at Hotel as per category. 01 night in Srinagar at Shalimar/California Group Of Houseboats. 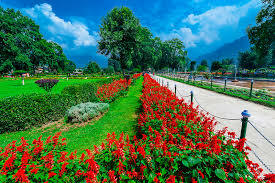 Sightseeing’s of Mughal Gardens. 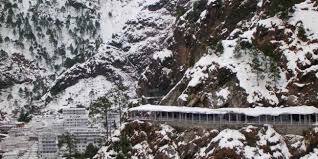 Full day excursion to Sonmarg. Shikara ride upto 01 hour in Dal Lake. Daily Breakfast and Dinner. Pick up and drop at Srinagar Airport. All transfers and sightseeing’s by NAC (Tavera: 2- 6 Pax) & (Tempo Traveler: 8-12Pax). 1 Days (Arrival at Srinagar) Board your flight. On arrival at Srinagar Airport you will meet our representative who will assist you to board the coach for transfer to your respective hotel. Half day tour of world famous Mughal Gardens i.e. Nishat Garden, Shalimar Garden and Cheshma Shahi. In the late Evening Shikara Ride on dal lake Upto 1 Hour. Overnight at the Hotel. 2 Days (Srinagar - Sonmarg - Srinagar) After breakfast leave from Srinagar and drive towards Sonmarg. Sonmarg (2800Mtrs above sea level), which means ' meadow of gold ' has, as its backdrop, snowy mountains against a cerulean sky. The Sindh meanders along here and abounds with trout and mahseer, snow trout can be caught in the main river. The visitors can have access to snow which is furnished all over like a white carpet. Ponies can be hired for the trip up to Thajwas glacier a major attraction during the summer months. In the evening return back to Srinagar. Overnight at the Hotel. 3 Days (Srinagar - Pahalgam) After breakfast leave from Srinagar and drive towards Pahalgam. Pahalgam 2440 Mtrs above sea level (Valley of Shepherds) on the way visit Saffron fields, Avantipur ruins and Anantnag sulpher spring. Pahalgam is the most famous place for Indian Film Industry. Enjoy the nature charm of the valley. 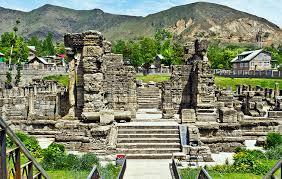 One can visit Betaab Valley, Chandanwari and Aru Valley in Pahalgam (Direct payment basis). In the evening return back to Hotel. Evening is at free at its leisure. Overnight at the Hotel. 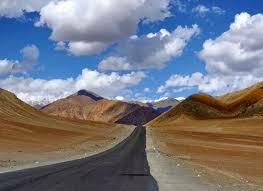 4 Days (Pahalgam - Gulmarg) After breakfast leave Pahalgam and start driving towards Gulmarg. Gulmarg (2730 Mtrs Above sea Level) ("Meadow of Flowers") is a town, ahill station, a popular skiing destination during winters. 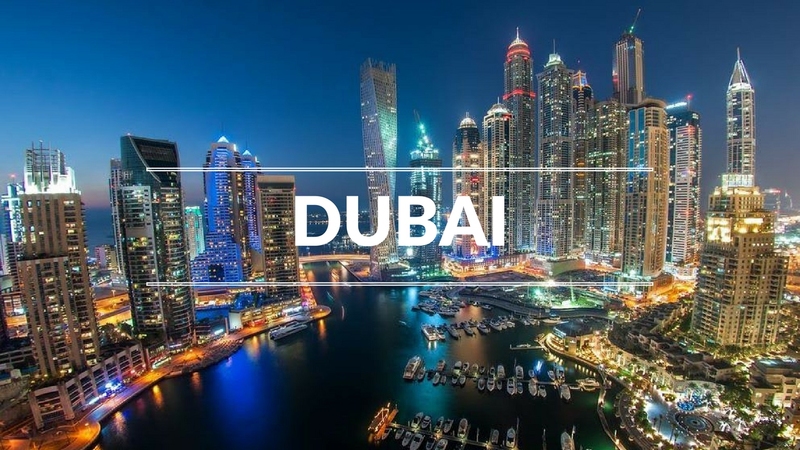 Relax and evening is at free at its leisure. 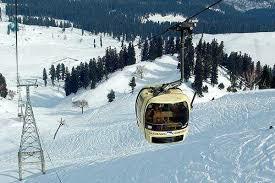 Gulmarg is famous because of its "Gulmarg Gondola," one of the highestcable carsin the world (Direct Payment Basis). You can also visit Khilanmarg, the charming place in the Gulmarg that attracts everyone by its natural beauty. Overnight at the Hotel. 5 Days (Gulmarg - Srinagar) After afternoon leave from Gulmarg and drive towards Srinagar, after a couple of hours of drive you will reach Srinagar go to shopping malls here check inn to Houseboat. Evening is at free at its leisure. Dinner & overnight in Srinagar at Houseboats. 6 Days (Departure from Srinagar) After breakfast check out from the hotel and transfer to Srinagar Airport for your onward journey.